Shopping at your local REI has plenty of perks. Not only do you find the best camping equipment brands all under one roof but you also gain access to new gear before it’s even released. 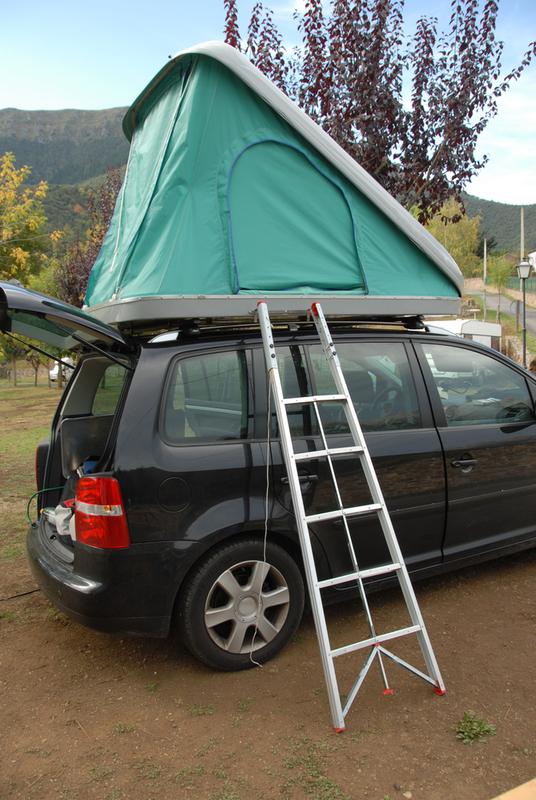 This month, for example, REI is treating to an exclusive look at the latest Yakima® SkyRise rooftop tents! Rough terrain is no match for the Yakima SkyRise. This durable, easy-to-pitch tent fits right on the roof of your car, keeping you safe from the critters below as well as giving you a prime stargazing spot. This item is available in both two- and three-person varieties, perfect for planning trips with friends. Pre-Order Your SkyRise at REI Online! Can’t wait to get your hands on the new Yakima SkyRise? You can pre-order the tent now at REI’s website. The product officially launches in just one month, so hurry before they sell out!